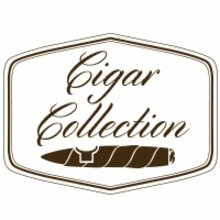 Our Dominican Six Pack Sampler covers the whole spectrum of flavor that premium cigars from this legendary growing region have to offer. The Don Diego, Nat Sherman Metropolitan, and Cusano 18 are mild to medium in strength with a plethora of creamy rich flavors. Also included is the highly regarded Cohiba Dominican Robusto, a medium-bodied cigar brimming with notes of coffee and spice. To cap off a long day, the renowned La Gloria Cubana Wavell, and the Romeo y Julieta StarCrossed Embrace, offer the bold earthy flavors that compliment a great evening with friends.